Los Cocos Residences is comprised of six buildings which house a total of 36 apartments, including 12 penthouses. These exceptional apartments are located just steps away from the magnificent Playa Bonita beach. 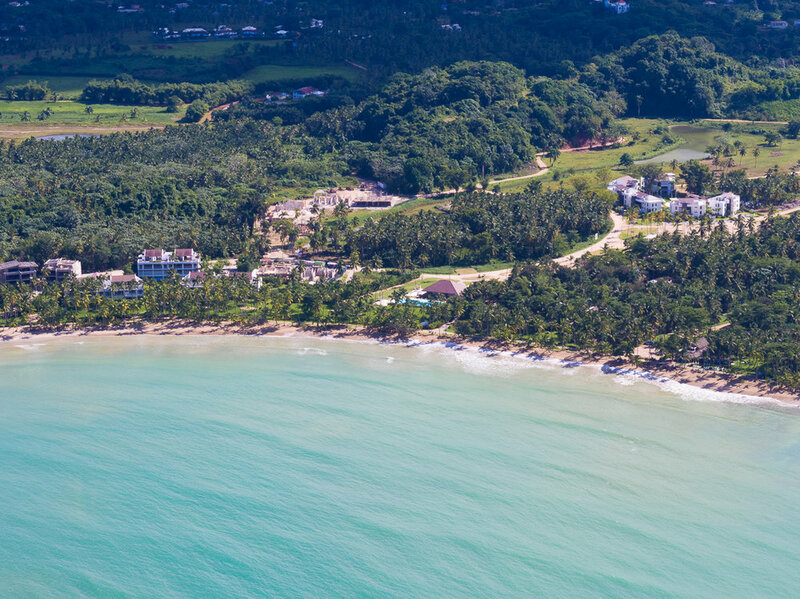 Condo owners of Los Cocos enjoy access to an exclusive clubhouse, private pool, children’s playground, and grilling area. 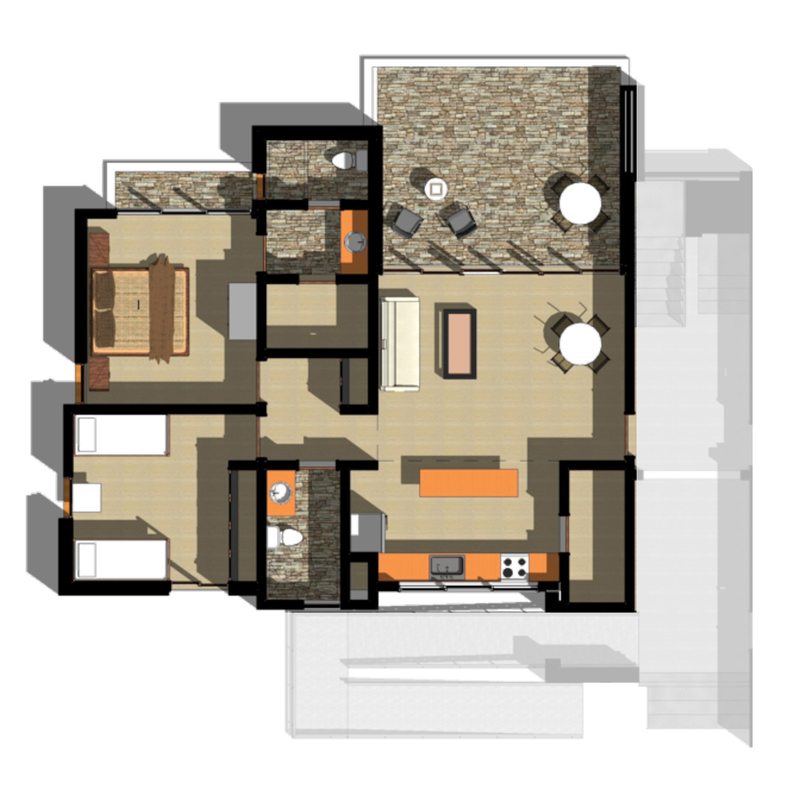 All units are two-bedrooms, available in several configurations and sizes. They range from 1,076 square feet (100 square meters) all the way to 2,099 square feet (195 square meters). Our newest featured unit, The Palmera Apartment (M-101) is our most recent masterpiece in creating a truly investment + vacation property that is turnkey. If you are interested in earning rental income cashflow from Day 0 this is your best choice. It is a turnkey, 2-Bedroom, 2-Bathroom condo, fully equipped, exquisitely decorated, with top-notch property management in place, and future rental bookings. 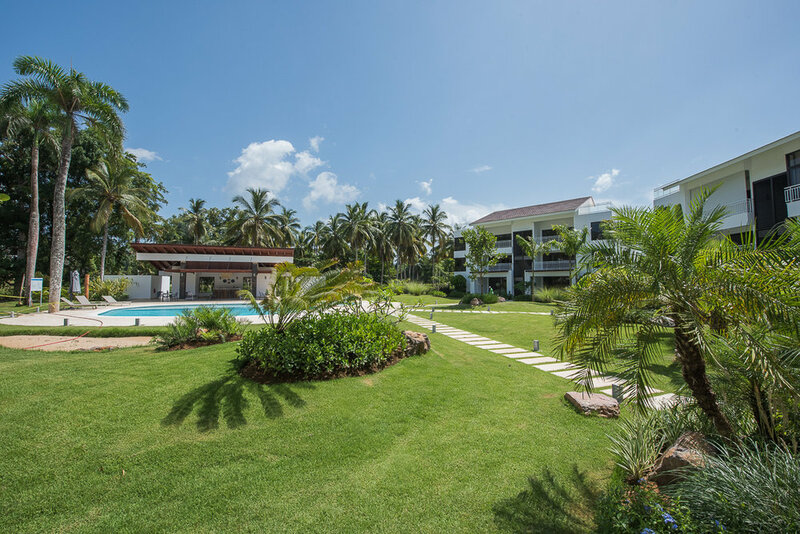 Surrounded by lush landscaping, steps away from a relaxing pool, and a 2-minute walk away from the beachfront. Visit our online photo gallery to view all photos from the beginning of the construction up to the most recent photos, including interiors and furnished units. We update this gallery on a monthly basis, make sure to check it every once in a while. Below some of the most recent photos taken.